Titan M is a second-generation, low-power security module designed and manufactured by Google, and is a part of the Titan family. 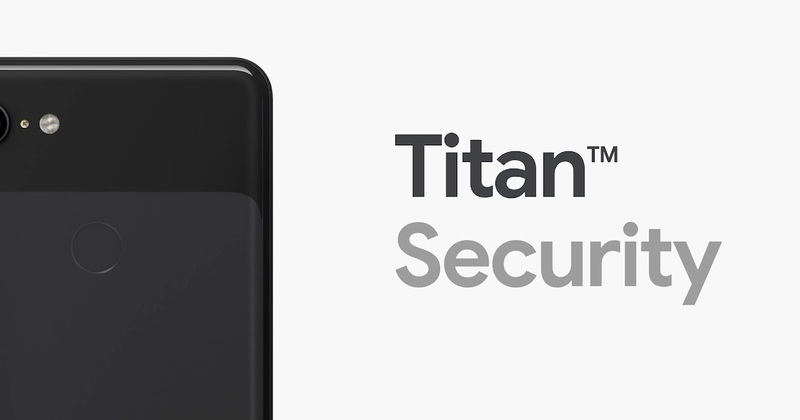 As described in the Keyword Blog post, Titan M performs several security sensitive functions, including:Storing and enforcing the locks and rollback counters used by Android Verified Boot. Titan M has direct electrical connections to the Pixel's side buttons, so a remote attacker can't fake button presses. In addition to its physical isolation, the Titan M chip contains many defenses to protect against external attacks. Finally, in the interest of transparency, the Titan M firmware source code will be publicly available soon.